F-series trucks gained multiple awards in terms of safety, convenience, payload capacity, etc. 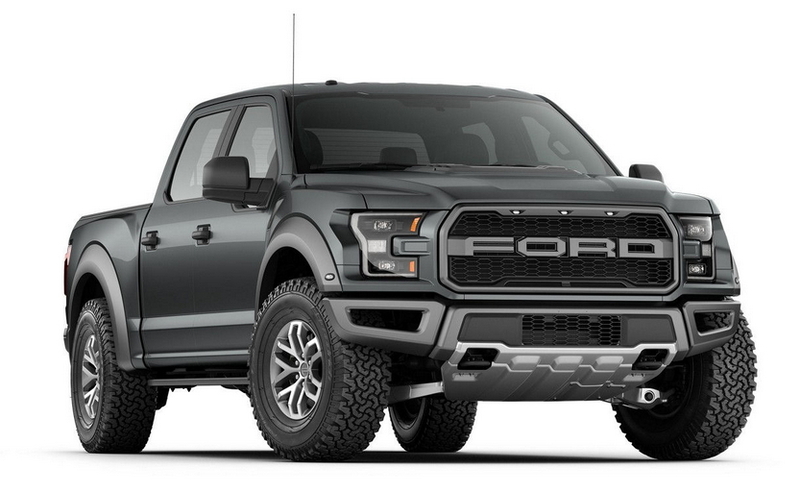 When you ask any American of what they think was the first American truck, the majority will say, it’s one of the F-series trucks. And they will be right. 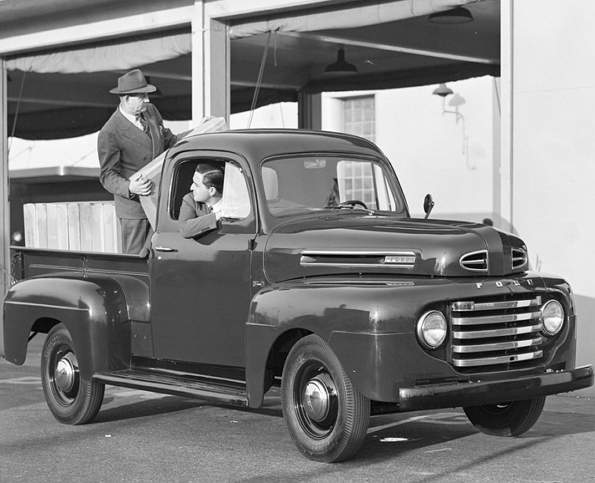 The first F-series truck appeared on the U.S. roads back in 1948. It was available in several body styles, such as pickup, conventional truck, panel truck, COE, cab on chassis and school bus body styles. In 1953, Ford reviewed and changed their Ford truck lineup and introduced two heavy-duty pickup trucks, the F-250 and F-350, which are made up to these days. Four-wheel drive F-series trucks appeared in 1959, and in 1961 Ford introduced unibody designs for their trucks (the cab and bed were integrated). In 1975, Ford unveiled the F-150 truck, which is the most popular American pickup truck these days. In the early 1980s, F-series trucks got power mirrors, power door locks and power windows, as well as certain other features designed to make the truck more convenient for the driver and passengers. With time, the F-series trucks became more advanced, employing newer technologies and all-new exterior designs. F-series trucks gained multiple awards in terms of safety, convenience, payload capacity, etc.